Elegance and Beauty I : JimiArt!, excite your soul with art! 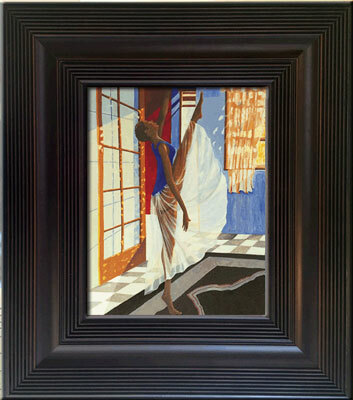 "Elegance and Beauty" is an oil painting by artist Olu-Jimi Adeniyi. 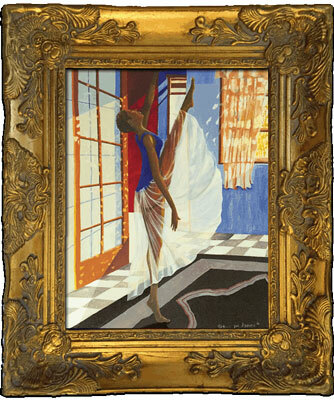 The artist captures the grace and beauty of dance. 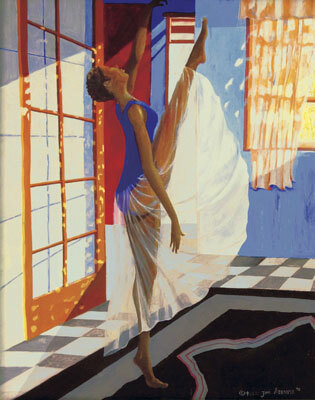 When was the last time you danced?